In this issue of Weld Fixture Design 101, I have two topics. First — Why Protect Fasteners from Weld Spatter? Then — Opportunities at the Weld Fixture Specialists in Waukesha, WI. Why Protect Fasteners from Weld Spatter? 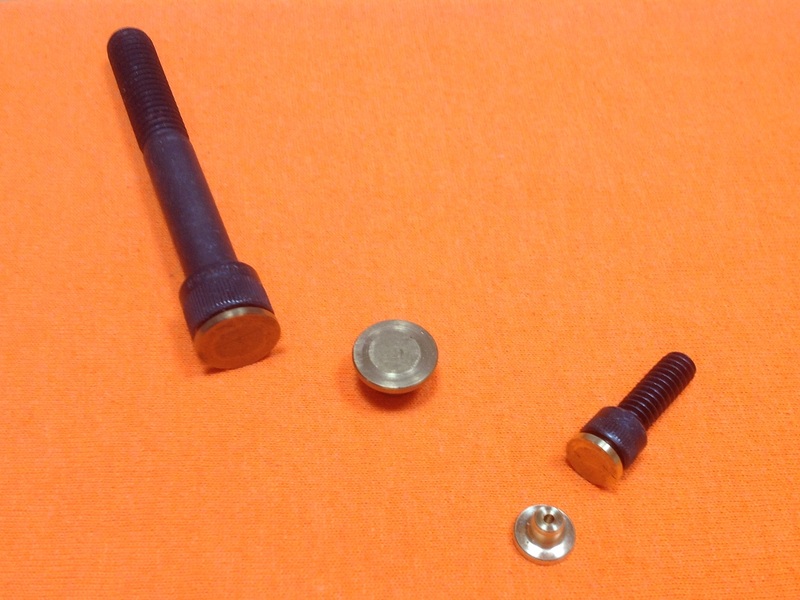 Well, not all fasteners need to have protection. Maybe they are far from the action of the weld gun, or changes are not anticipated. Adjustable weld fixtures sometimes need to be adjusted. And Change-over fixtures sometimes require using fasteners to move parts or sub-assemblies to fit the new production parts. I was sitting with a customer discussing the advantages of using RAPid Tooling Components(tm) when he complained that the socket head cap screws get so full of spatter it is impossible to make a simple change without a lot of hassle. So in order to solve his problem, Rentapen came up with RAPid Caps ™. Little brass “caps” for socket head cap screws (SHCS). RAPid Caps protect SHCS from weld spatter. Recently added to Rentapen’s RAPid Tooling Components line. 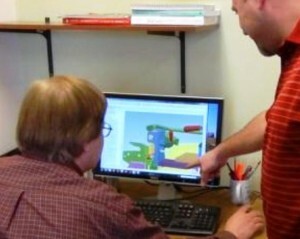 Want to be part of that innovative team that tries to solve customer problems in weld fixtures? As of March 9, 2014, we have posted a job for a Weld Fixture Design and Build Project Leader. Fun, challenging, solutions oriented work environment.